As I type this, I realize just how long it's been since I've raved about a new foundation. 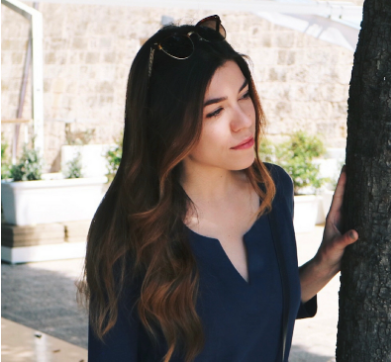 The truth is, I've been frustrated with even my usual favorites over the past few months because of the heat. I swapped my flawless, covered look for a more natural lightweight look; opting for click-pen concealers and coverage only where necessary. 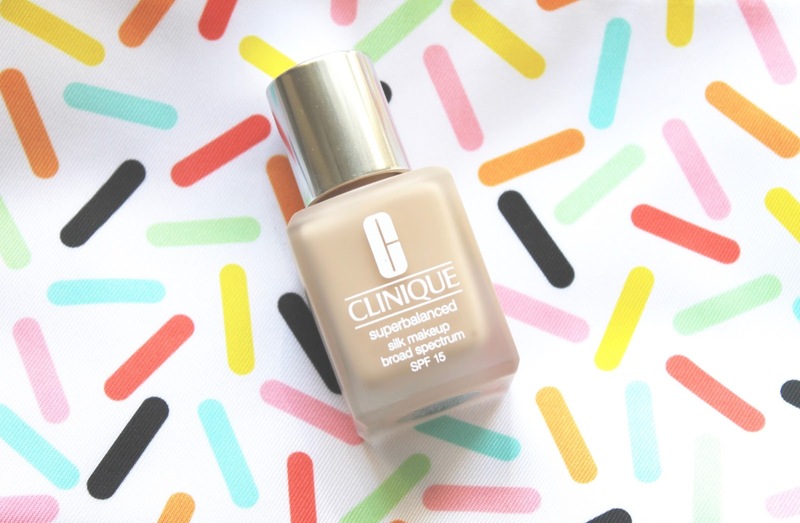 Then, the Clinique Superbalanced Silk Foundation landed on my desk and based on the description, ("controls oil, yet hydrates where needed") I knew I had to give it a go. This could be the one, right? P.S. Now is the perfect time to give this new foundation a go as well. 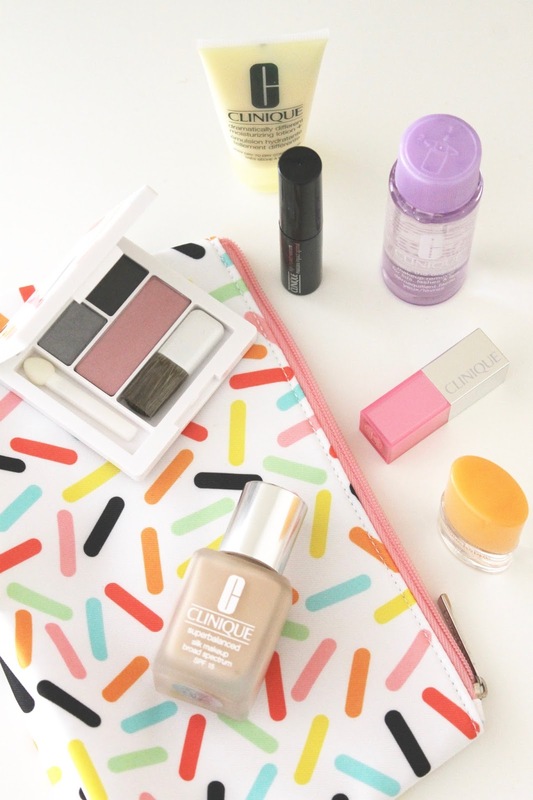 Clinique is offering this adorable sprinkle-covered makeup bag chock full of minis perfect for a getaway with a purchase of $27 or more. Available at Macys. 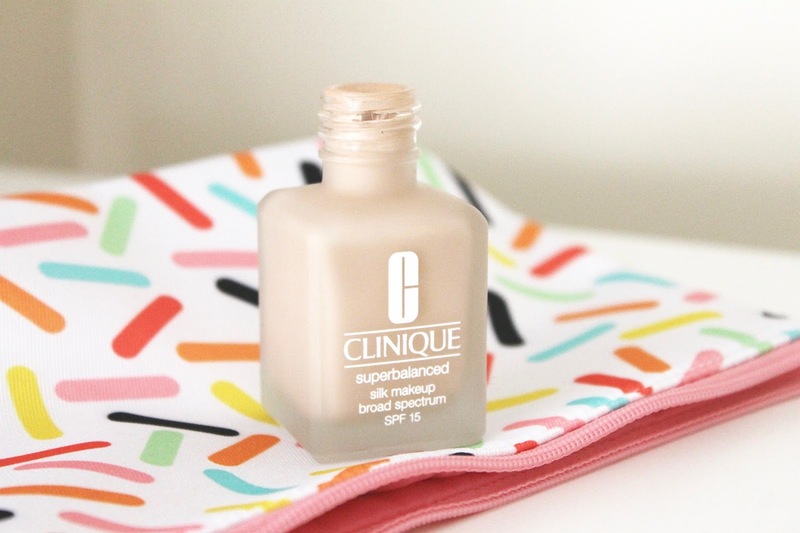 Have you tried the Clinique Superbalanced Silk Foundation yet?